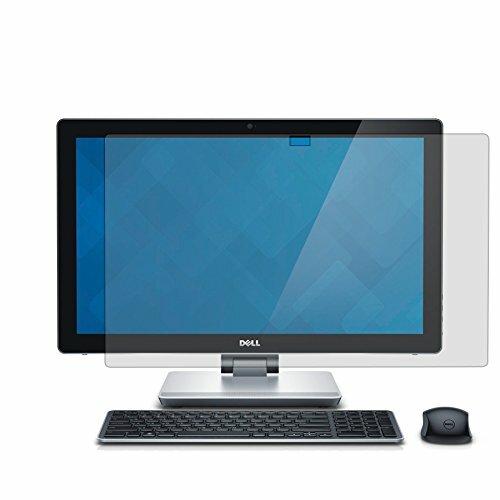 Custom cut to fit the entire screen of the Dell Inspiron 2350 23.8-inch FHD 1080P Touchscreen AIO Computer [2015 Model] . We also offer lifetime warranty. Please contact us if you have any installation/shipping problems that causes the screen protector not working properly and we will send you a replacement free of charge. Installation by Professionals is recommended.